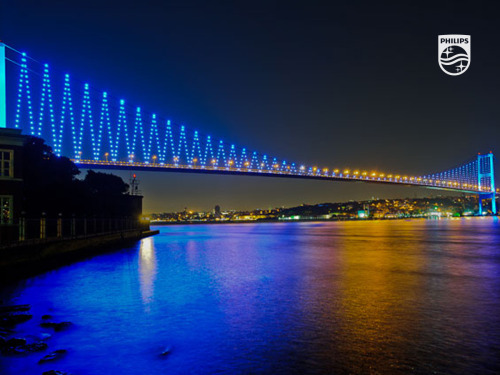 Bridges around the world that inspire us. Carrefour’s LED supermarket lighting from Philips will guide you. Discover how smart lighting can play a key role in retail. Watch our latest Lite Bite from Susanne Seitinger talking about how six key areas of change are helping to activate and revitalize public spaces, transforming light from a fixed entity to a tunable medium.